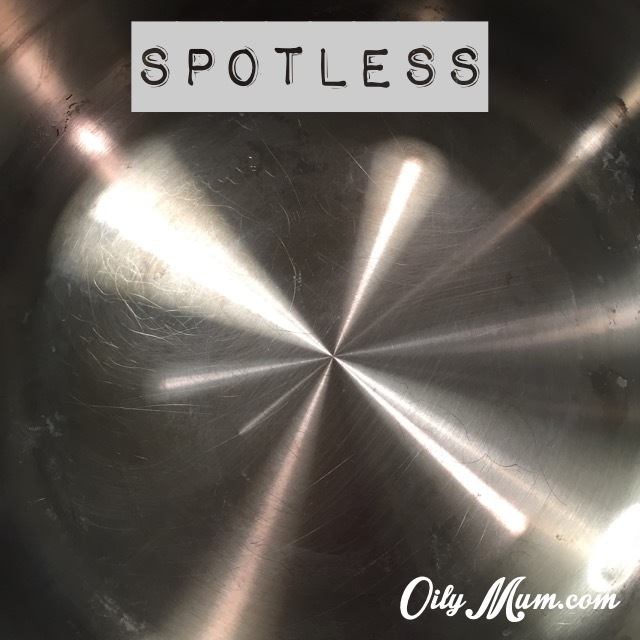 Heres the list of ingredients used to make some for your littles! It was super easy and quick to make. 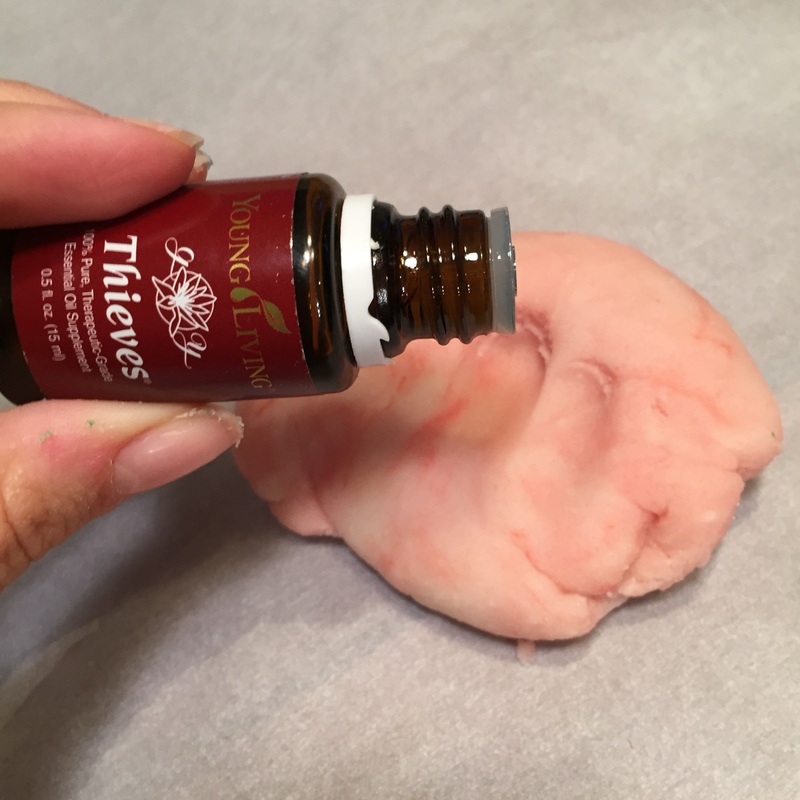 So, for the EO’s, I used Thieves, Lavender, Orange, and Peppermint! 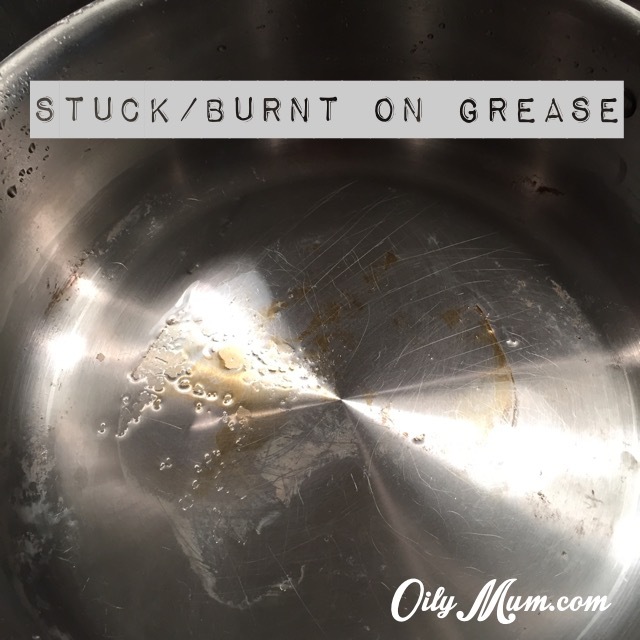 You then combine the water, salt, COT, and olive oil into a pan and make warm (do not boil). 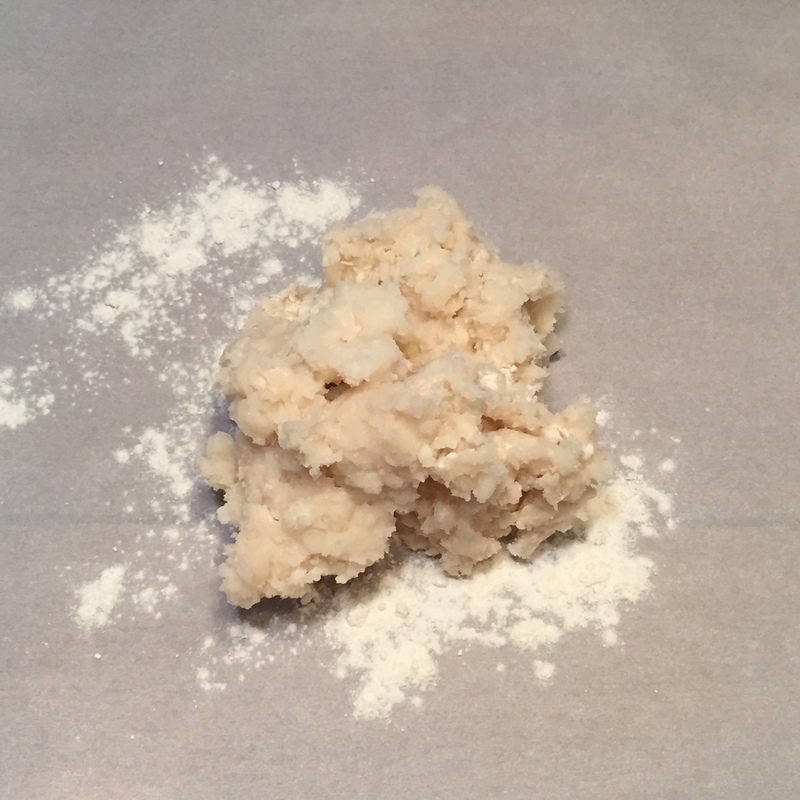 Remove from heat, dump in the flour and mix. 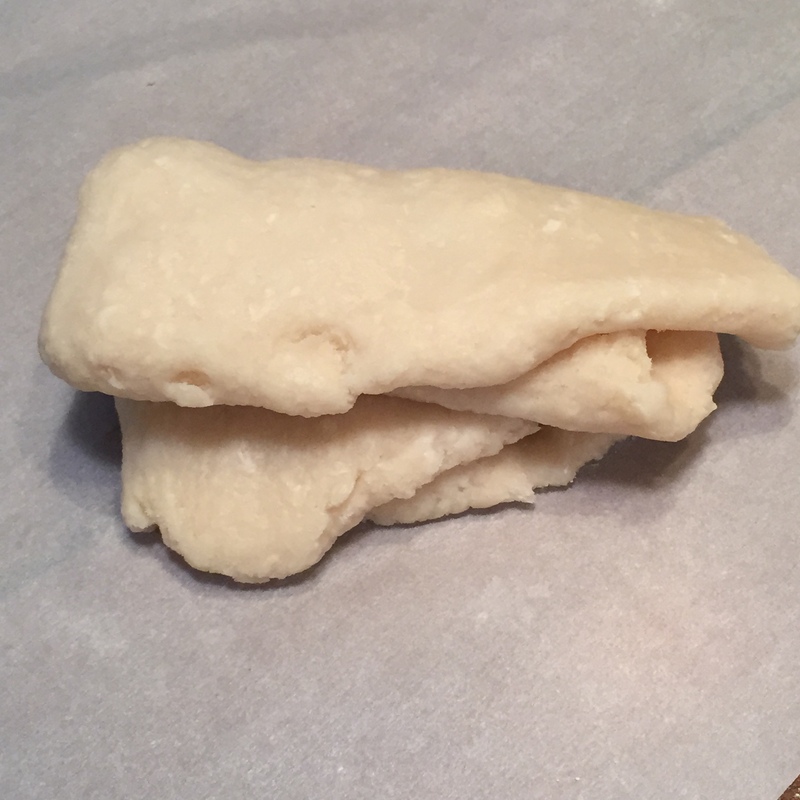 When well blended, place on parchment paper where you will knead the dough until no longer sticky. Then pull apart however big you want the different pieces to be. I did four separate balls at this point. 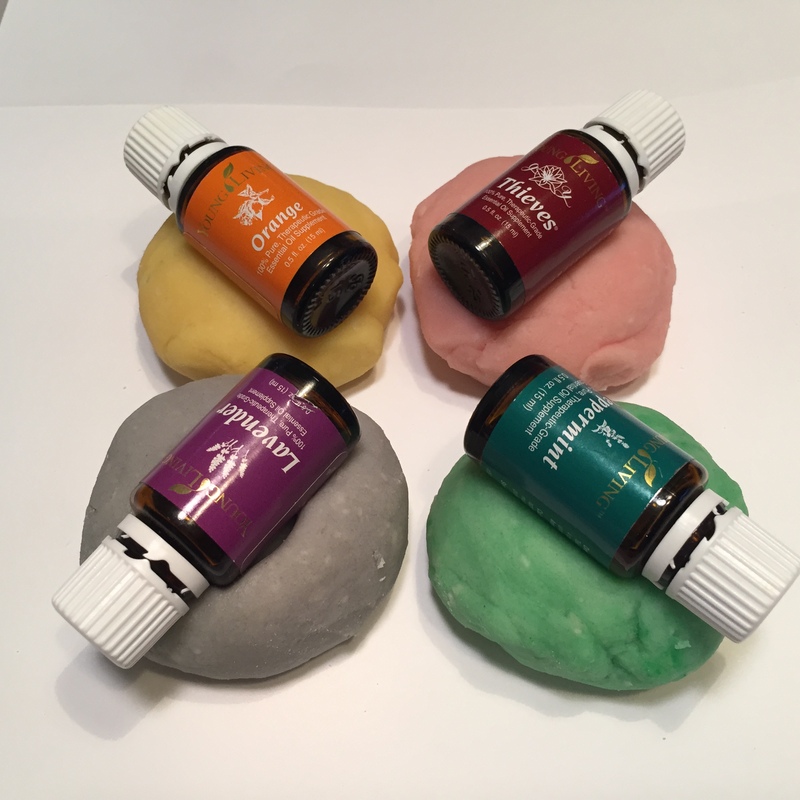 Add the coloring of your choice and the EO and knead again until mixed. I then let my two year old play! I kid you not, he sat at the table and played with this play dough for an entire hour. WHY did I ever wait so long to make this for him! The Cream of Tarter will keep this play dough fresh for a few months is stored in an air-tight container! 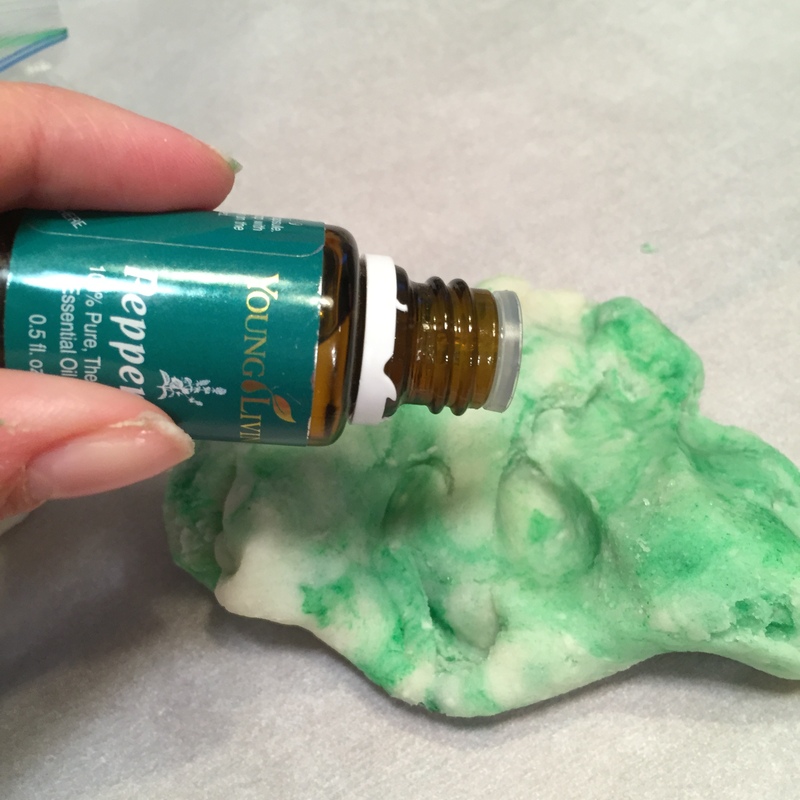 And the BONUS….. the essential oils are also going to keep the bacteria at bay during play! 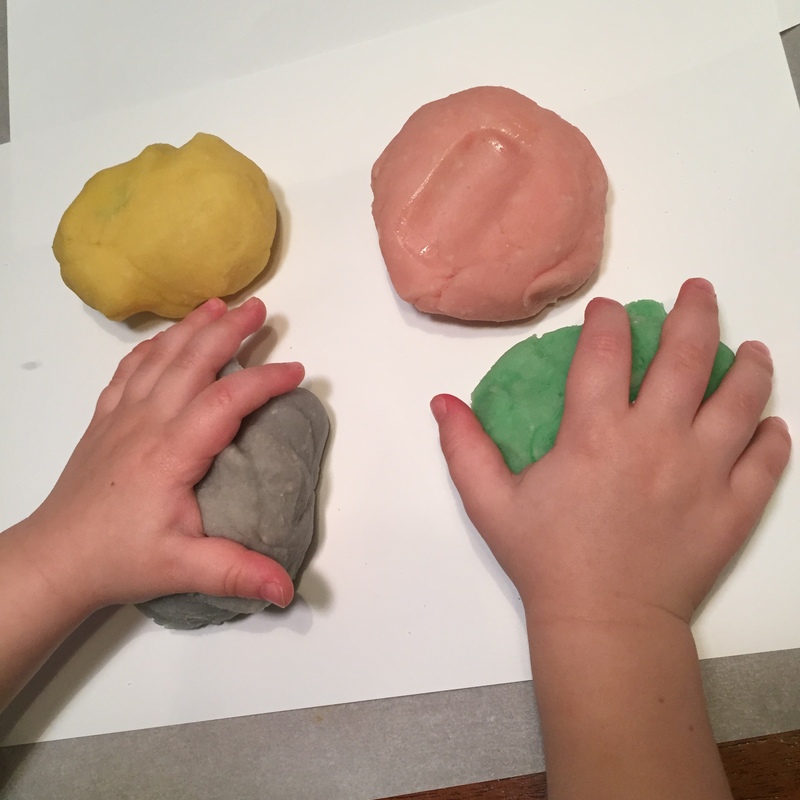 sn; just take out the lavender play dough before bed and let them play. 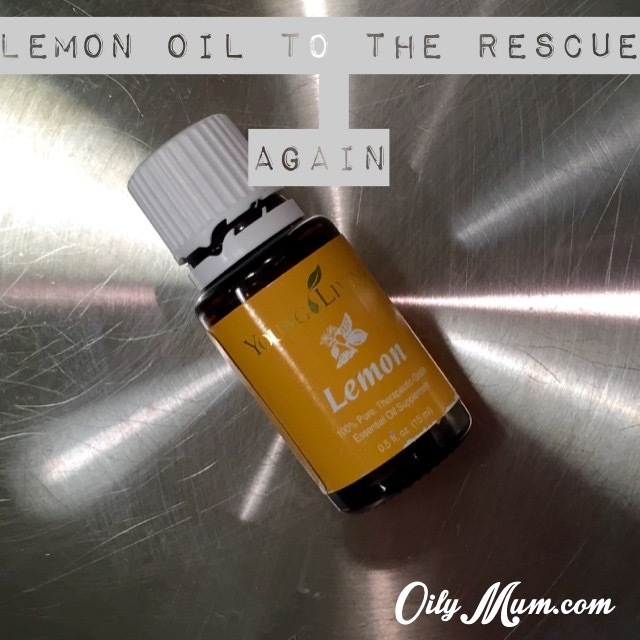 The kids will be inhaling the lavender that may help calm them and they have no idea! Score for both parents and kiddos! 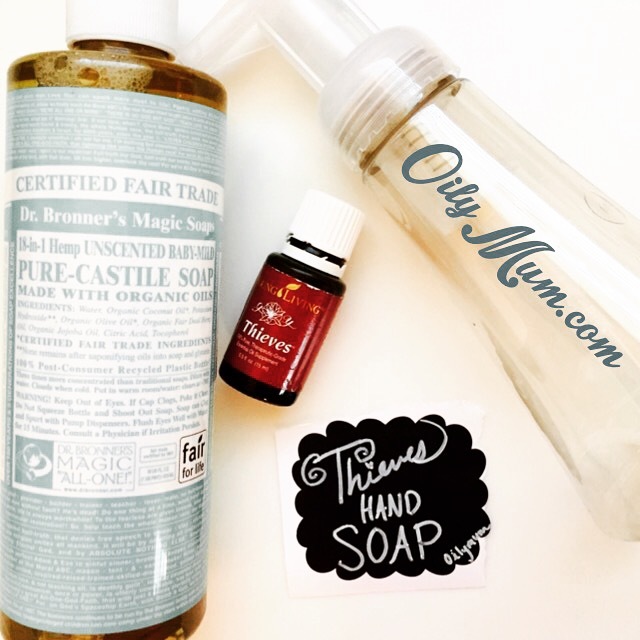 Unboxing of the Young Living Premium Starter Kit! 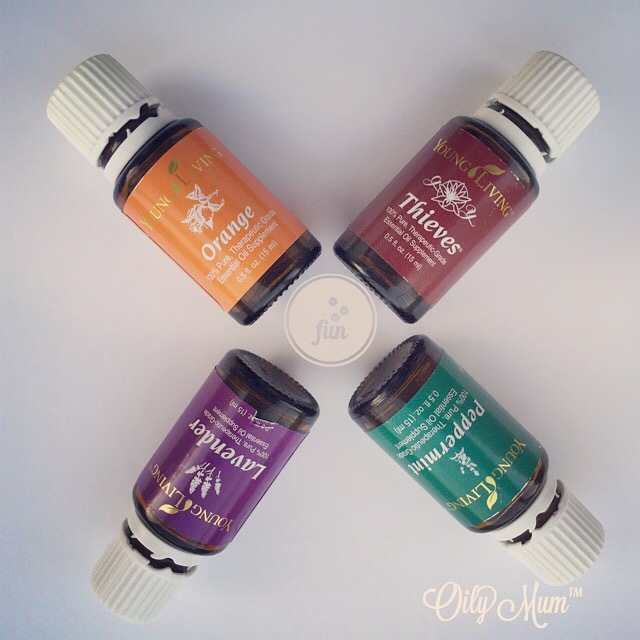 Have you ever wondered what the Premium Start Kit looks like when it arrives at your home?! Ive made this video, so now you can see! Happy watching! Ohhh yesssss. Coffee! Who doesn’t love coffee? And if you are not a coffee drinker, then how about the smell? The yummy aroma of fresh, hot, coffee. I wonder if this is what Heaven smells like? Ok I must go make myself a cup now. 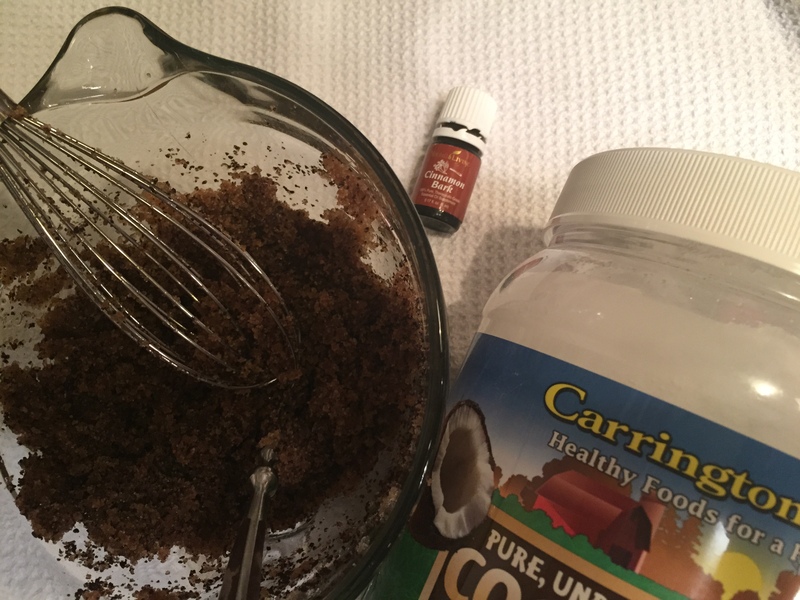 I have heard of coffee scrubs before, scrolling through my Instagram newsfeed, I would see pictures of someones hands covered in coffee grounds and I would think “What in the world!” Well, I have done some research (if you know me, this is nothing new as I am in what I like to call, the Queen of Research!). 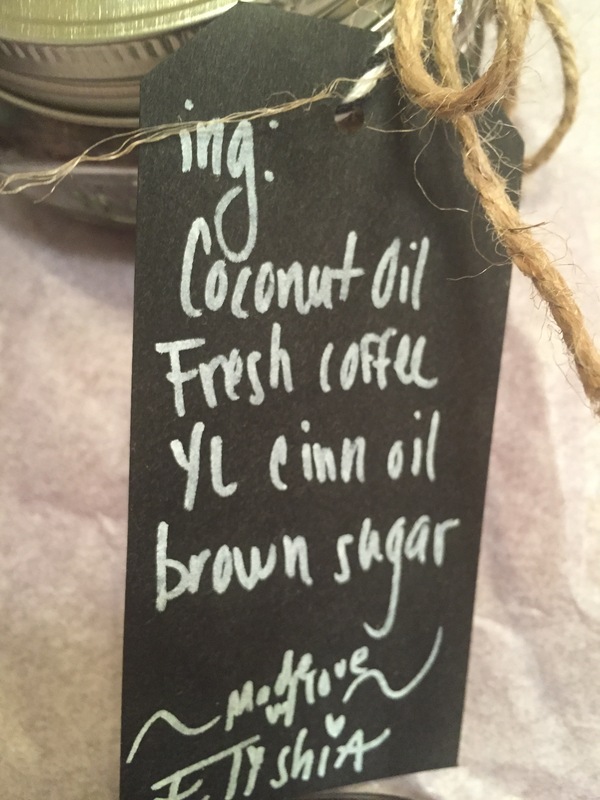 In my happy hunting I have discovered that coffee grounds actually can burn the fat on your skin, replenishing the cells and stimulating fresh cells to form causing fresh, tighter, younger looking skin! And if you are anything like me, I would LOVE to have fresh tighter skin. My mind was brewing. I had to do something with coffee grounds. 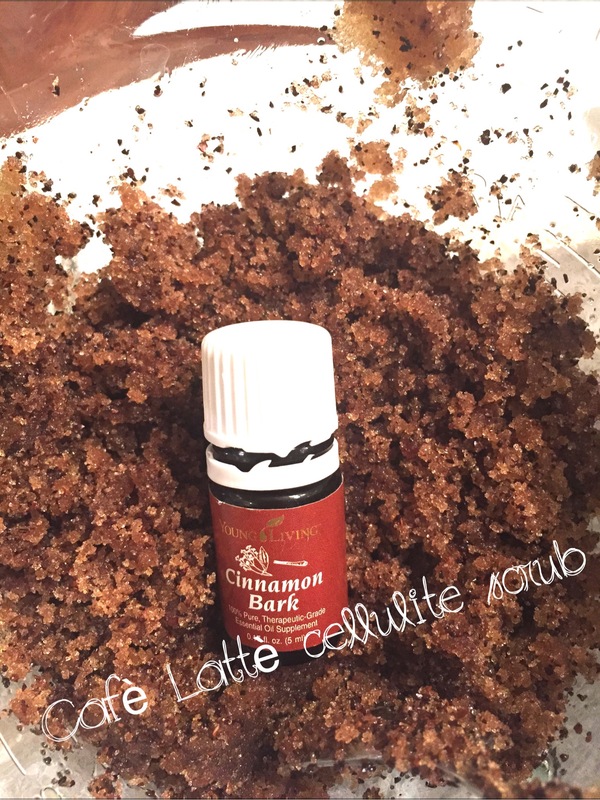 It was then I realized I wanted to make a Cellulite Coffee Scrub. I scoured the internet and come to find out, others were already doing it so I decided it was my turn! A light went on in my head. 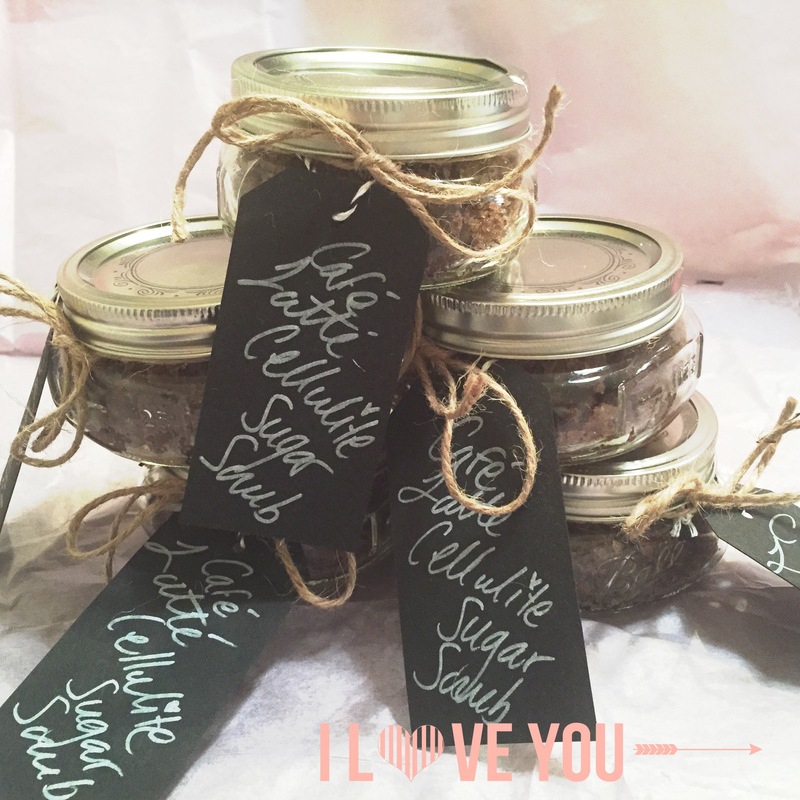 I had to provide gift favors for a baby shower for a bunch of women, and which woman would complain about receiving a Cellulite Coffee Scrub? wahoo! So here is what I did….. I started with 2 cups, pure-refined-organic-cold pressed coconut oil. I melted that in the microwave into a liquid form. 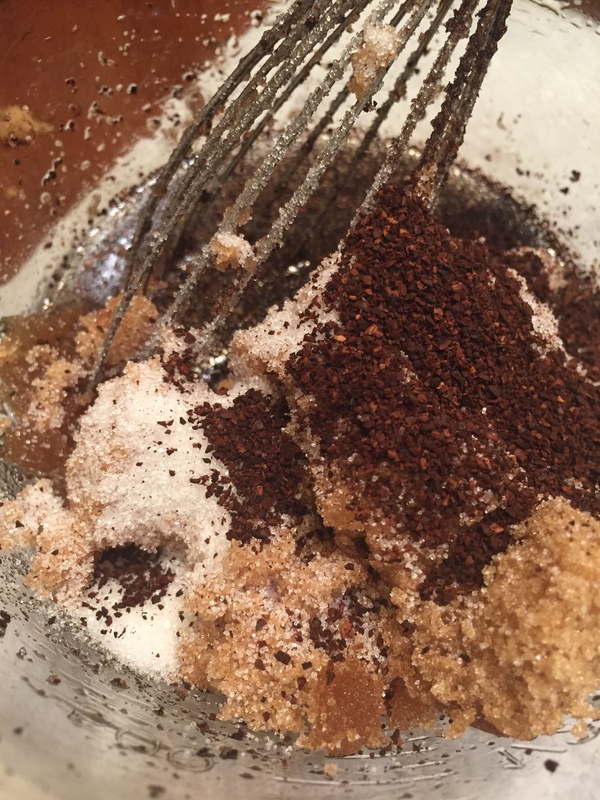 I then measured out 2 cups brown sugar, 1 cup white sugar and aprox 1 cup fresh, coffee grounds. 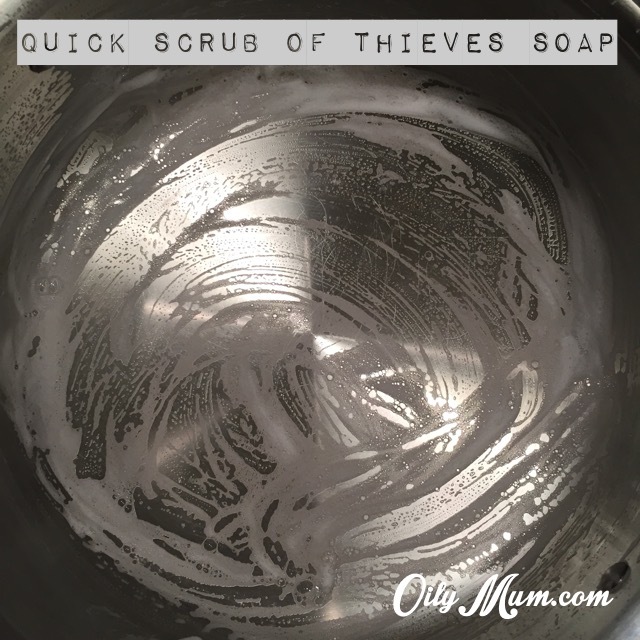 I mixed it all together and added 3 tablespoons of Vit E oil. 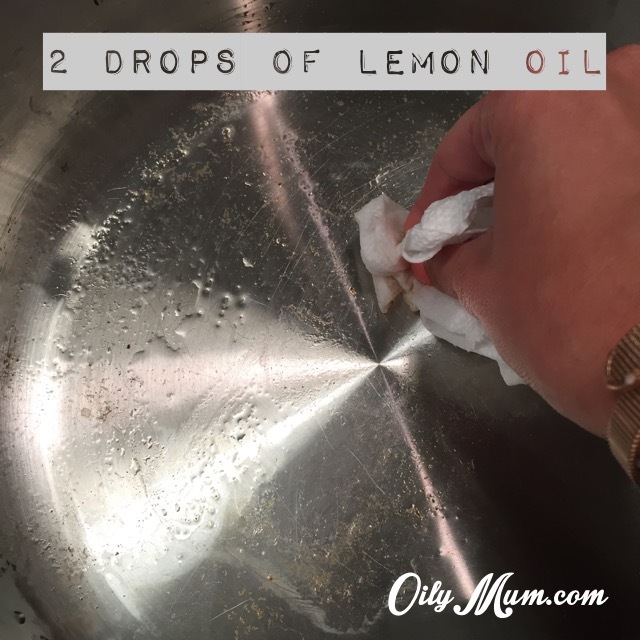 Depending on how you like your consistency, is when you know to either add more sugar or more oil! I like my scrubs a little courser, which is the reasoning behind using more Brown Sugar, than White. It was beginning to smell ahhhhhhmazing! But then wait for itttttttt…. Heres what topped off the icing to the cake! 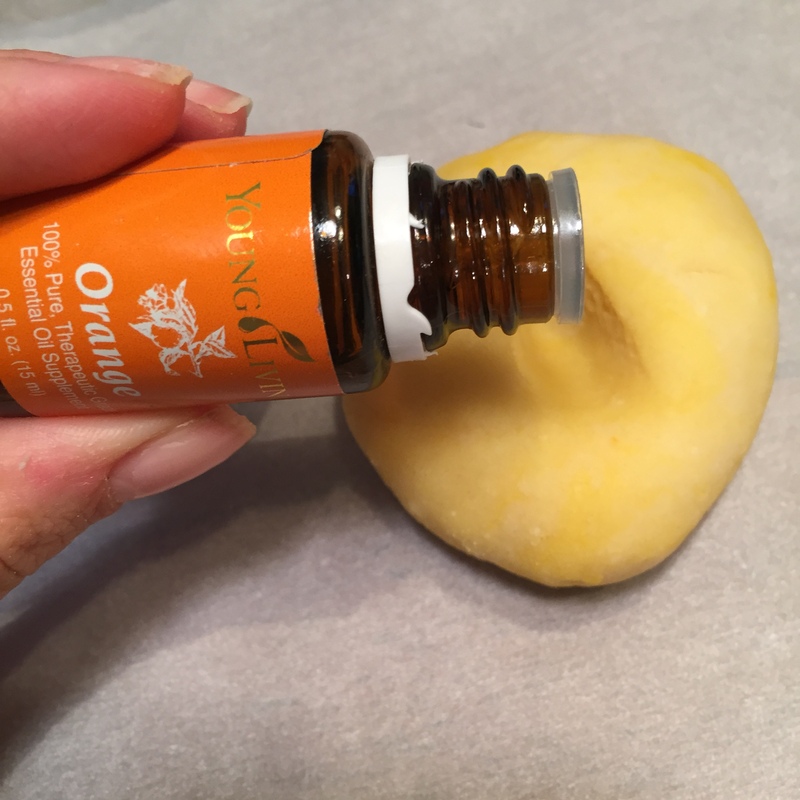 I added 4 drops of Young Living Essential Oil Cinnamon Bark. Oh. My. Gosh. It was like I could just sit there and inhale it all day long. Yummy. 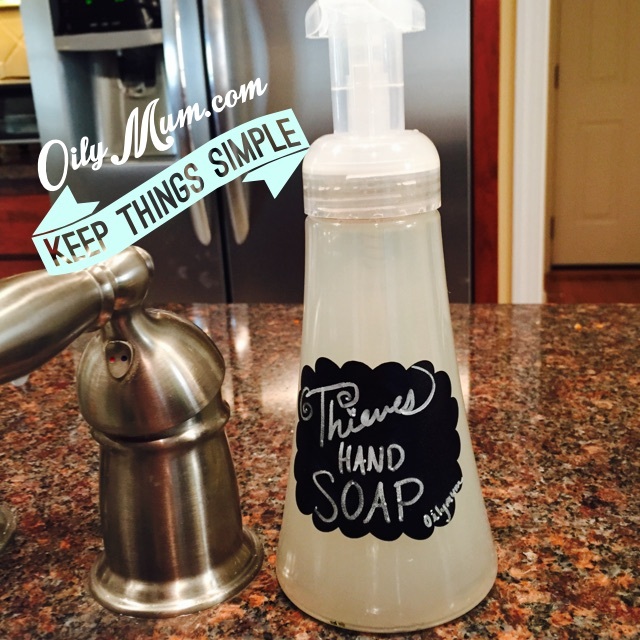 I then used wide mouth mason jars to fill with the scrub. Then labeled them with my cute chalkboard labels, tied a burlap string around it and wrote on the tags! I felt it was the perfect gift favors! 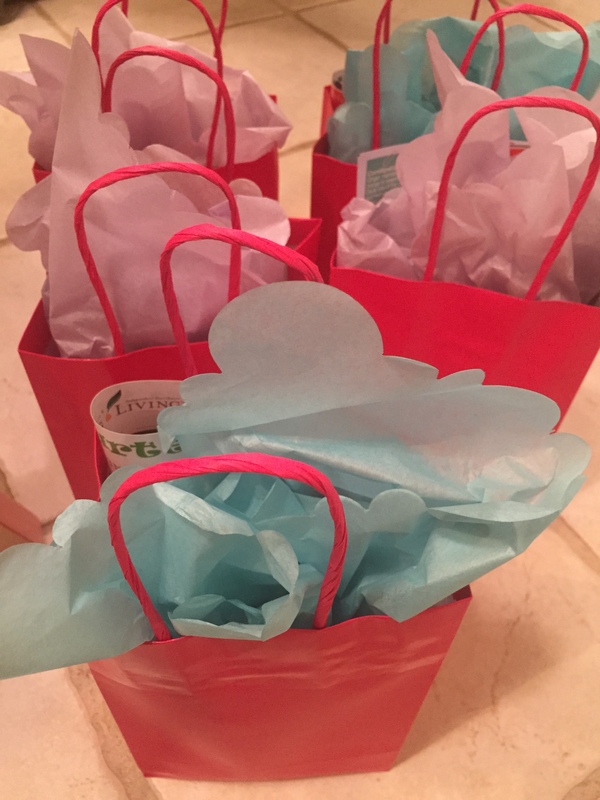 I then packaged them in pretty bags and included my business card, some info on YL oils and took them to the baby shower! Well, I was right! They were a complete hit! The ladies loved them, and I loved making them and giving them! Over all it was a win-win situation. If you have any questions, please ask away as I am always an open book and willing to help! 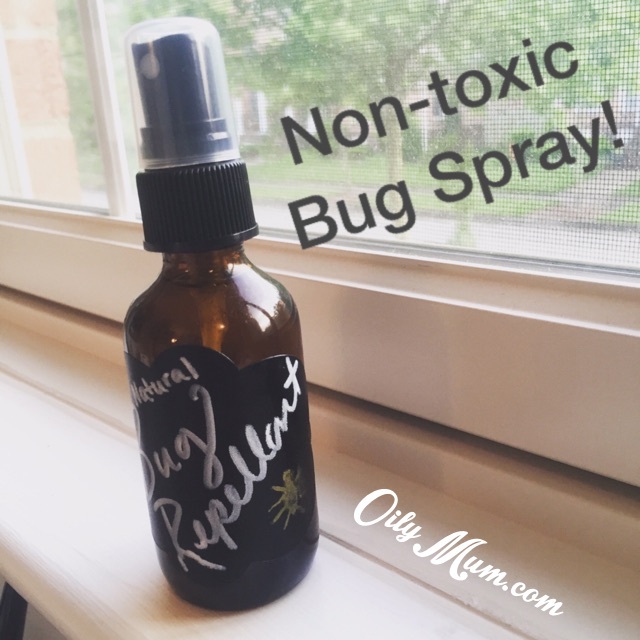 Visit my web page OilyMum.com for more fun and ways to follow my journeys!